Follow Me on my Canon Mini Photo Prints Adventures! 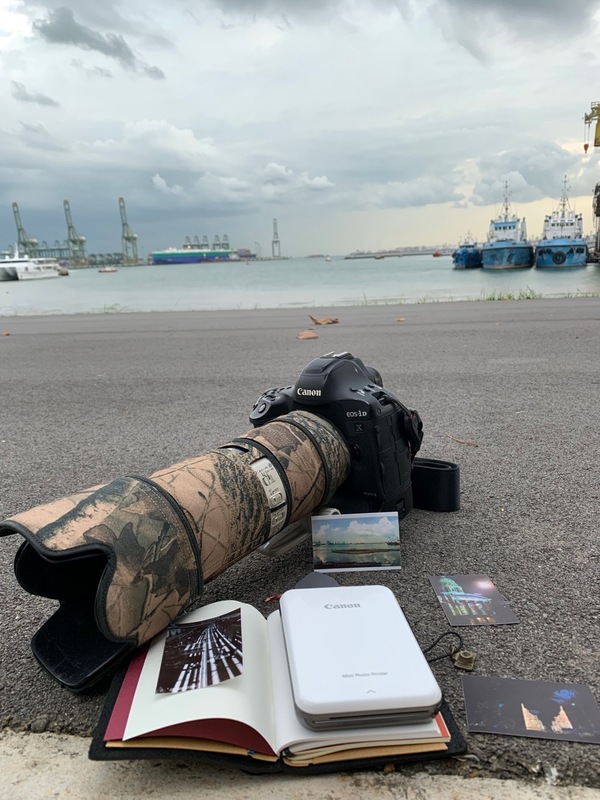 - TGH Photojournalist Portal/Blog Follow Me on my Canon Mini Photo Prints Adventures! Printing photographs while on the move or when you are traveling overseas, with a small, lightweight and portable device, the Canon Mini Photo Printer fits the bill. This new gadget by Canon is helping to bring back the fun and joy of printing photographs in 2” x 3” photo paper size. Come, follow me on my Canon Mini Photo Prints Adventures! During the days when I started learning photography in the 80s, it was analogue film photography, printing photographs was a natural process since we can’t view our photos on the LCD screen of the camera or even on our smartphones (technology at that point in time wasn’t that advanced as of today). I reckon it nearly became a form of lost art for a period of time. From printing photographs from my film photography days to stopping it for a period of time due to the rise of digital and smartphone photography, I slowly returned back to printing photographs, moving from 4R to A4, A3 (with my Canon PIXMA Pro 10) and finally publishing/printing my first photo book, in 2015 titled, “Hokkaido 2014”, a black and white landscapes photo book. As everything gets too social media, facebook, instagramable, internet and technology connected, people started to wanting to slow things down a bit and cherishing the things around them, that probably helps to explain the return of analogue cameras and film photography, thus also helping to bring back printing photographs again. Prior to publishing and releasing my Hokkaido 2014 photo book in June 2015, I wrote and publish an article in February 2015 on “Why we should go back to printing photographs”. In this modern world of digital and smartphone photography, the art, the love and the joy of printing photographs had dropped significantly. I went through this phase as well before I managed to rediscover the art, love, fun and joy of printing photographs again. I would try to share and loan out this Canon Mini Photo Printer to my relatives and friends whenever possible, for them to try out, to Pay It Forward and Pass It On, and hope they would also do the same, to Pay It Forward and Pass It On, the the art, the love and the joy of printing photographs with the Canon Mini Photo Printer, down the road. 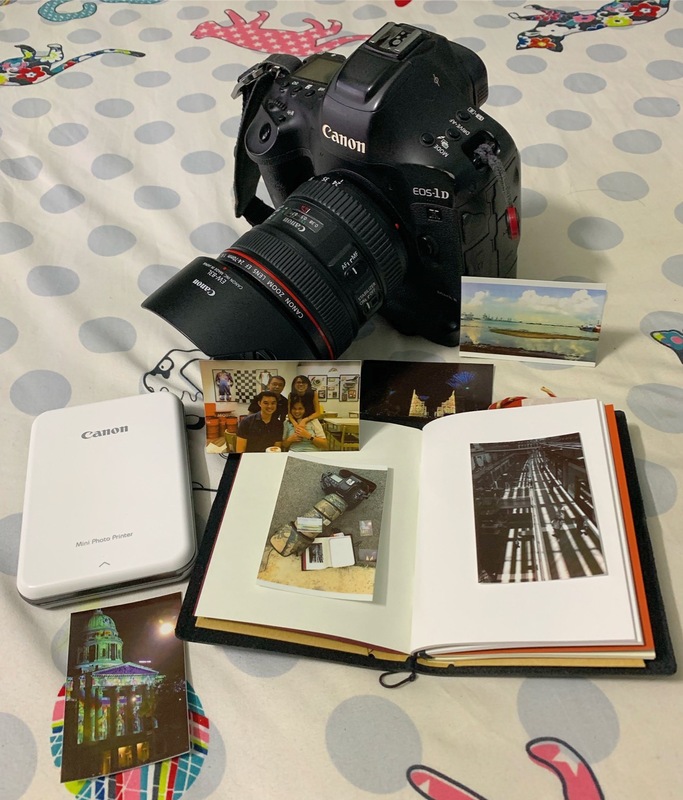 I hope that with my Canon Mini Photo Printer, I can share more joy and fun, spreading friendship and community to my friends or during my travel adventures, giving friends and people a priceless moment and memory on the mini photo paper. Follow me on my Instagram,Facebook Pageand photography and travel website/blog, I would share more beautiful memories and stories with my photography and stories with the Canon Mini Photo Printer. If you are keen on the Canon Mini Photo Printer, you can check them out at the Canon E-Shop! 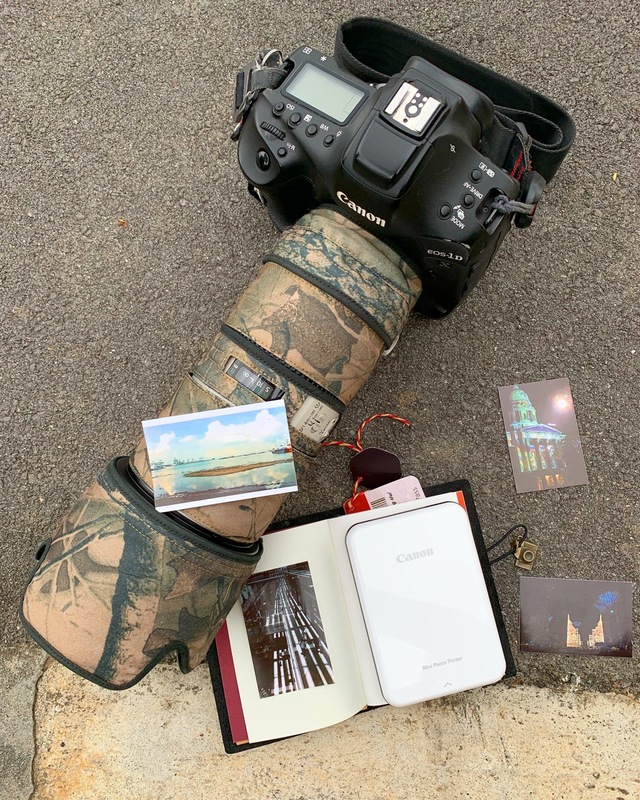 Pairing the Canon Mini Photo Printer with my Canon EOS 1DX Mark II, the story continues. Beyond printing mini photo prints for myself, or printing photos as gifts for friends and travel memories for the people that I meet along the way, I am letting my creativity flow, from Canon mini photo prints, sticking the photos and journaling it down on my Travelers Notebook passport, to the idea of self-printing my own photography / travel zines with Canon mini photo prints. Come onboard and follow me on my Canon Mini Photo Prints Adventures! 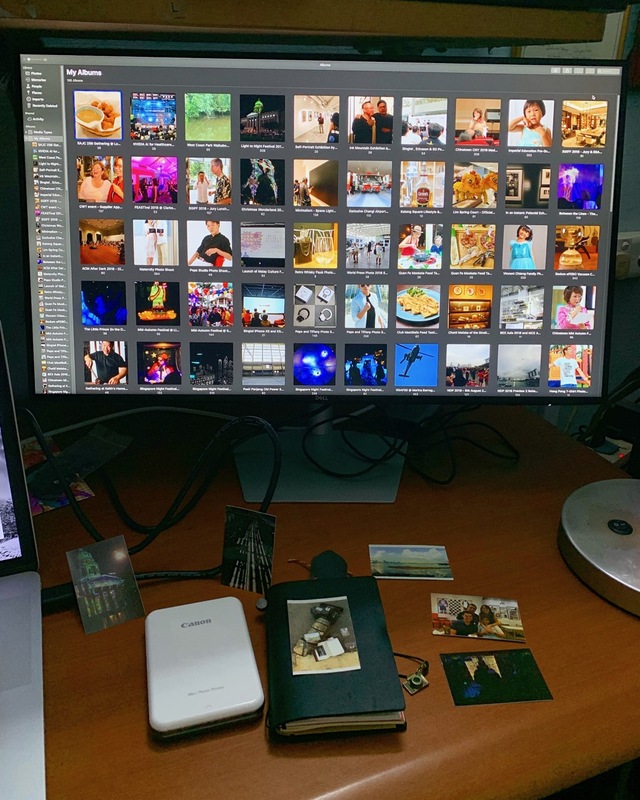 Thank you Canon Singapore for seeding me with this Canon Mini Photo Printer.